Crypto Billionaire Li Xiaolai Becomes Co-CEO at a Blockchain Firm - Coinfomania Coinfomania: Where blockchain and cryptos live. Chinese crypto billionaire investor, Li Xiaolai, has become the co-CEO of a blockchain Startup, Grandshores Technology Group according to a document released by the company. The GT Group is listed on the Hong Kong Stock Exchange and will now be led by the veteran crypto investor who has a net worth of over $1 billion. As per the announcement by the company, Li Xiaolai will lead their next round of projects which notably includes the development of a fiat-backed stablecoin. Remuneration packages and the duration of Li’s leadership was not stated in the document; however, it is expected that he holds the top position until the next general meeting which usually precedes a re-election. Grandshores Technology Group was only listed on the HKEX in May, following a reverse takeover of a construction firm know as SHIS. The startup has been bearing SHIS and only got renamed to its current identity in August. The new Grandshores Technology Group executive director and Co-CEO has been a firm believer in cryptocurrencies and blockchain since the invention came around. 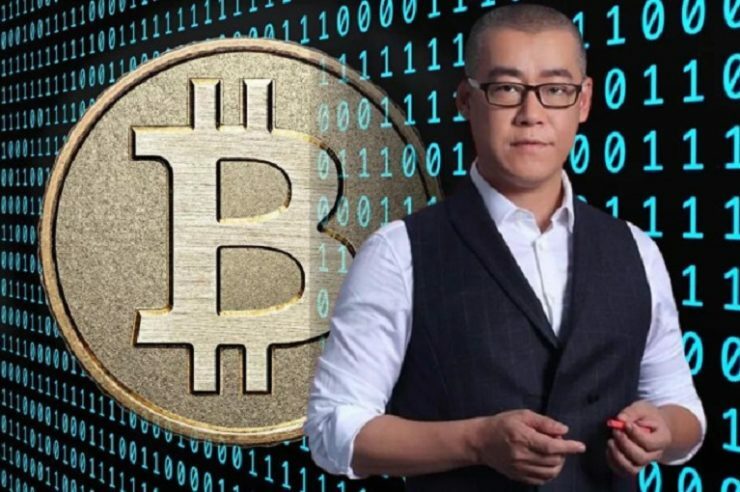 He holds investments in several blockchain startups and was one of those who founded a $1.6 billion Innovation Fund in China earlier this year. Li was appointed by the Chinese government as a manager for the Fund. Back in 2017, Li Xiaolai led a startup for Press.One to ICO success. 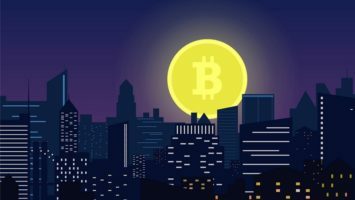 The firm reportedly raised a whopping $82 million at that time to build a decentralized content distribution platform on the EOS blockchain.